Well, if it wasn’t for Open Season I would have to have an open season myself on this week’s DVD releases. The releases for the week of January 30, 2007 include Open Season, The Marine, One Night with the King, Working Girl & Facing the Giants. 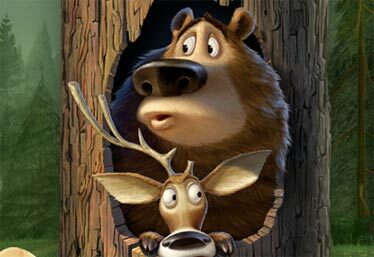 Open Season features a 900 pound grizzly bear & a one-horned deer that end up stranded together in the woods during hunting season. With voices that include Ashton Kutcher & Gary Sinise, this movie saves the week from drowning in below par films. If you’re interested in a drama that didn’t quite reach the level of entertainment that everyone hoped it would, check out One Night with the King. If you’re more into an intense thriller that falls flat on its face, see The Marine. And if you’re looking for a movie who’s tagline is “With God all things are possible”, make sure to grab Facing the Giants. I, myself, am still thanking Open Season for salvaging the week of DVD releases.